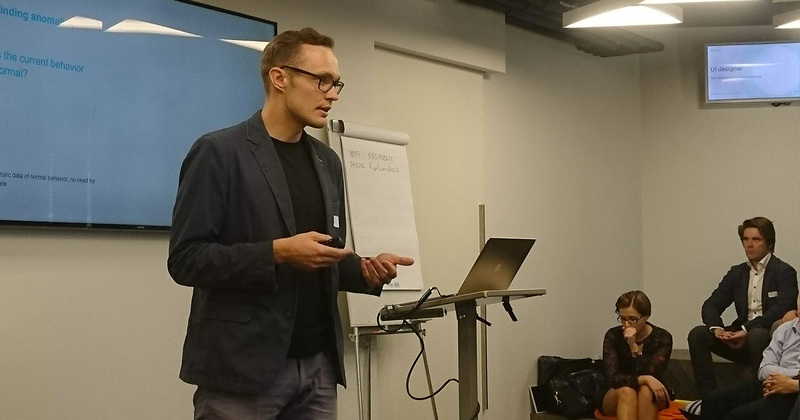 At our recent Seminar on predictive maintenance and condition monitoring of devices in the manufacturing sector, Proekspert discussed why digitalization doesn’t always mean huge costs or long-lasting projects; and why it is crucial for manufacturing companies to consider the importance of analytics. Most manufacturers have already made the most noticeable changes to enhance their operations, using well-known methods to maximize as much productivity out of their operations as possible. In a slow-growth environment, companies must search for new ways to boost the productivity and profitability of their manufacturing companies. However, there is one significant asset that manufacturers have overlooked and not optimized: their data. Manufacturing industries generate enormous volumes of data, but several have failed to grasp this mountain of potential data intelligence. Historically, manufacturers have lagged compared to other industries in their IT capabilities. Thanks to the cheaper computational power and rapidly advancing analytics opportunities, manufacturers can make that data more meaningful and work for them. From accumulating information from multiple data sources, or utilizing machine learning and visualization platforms, all processes will unearth new ways to optimize their manufacturing processes. 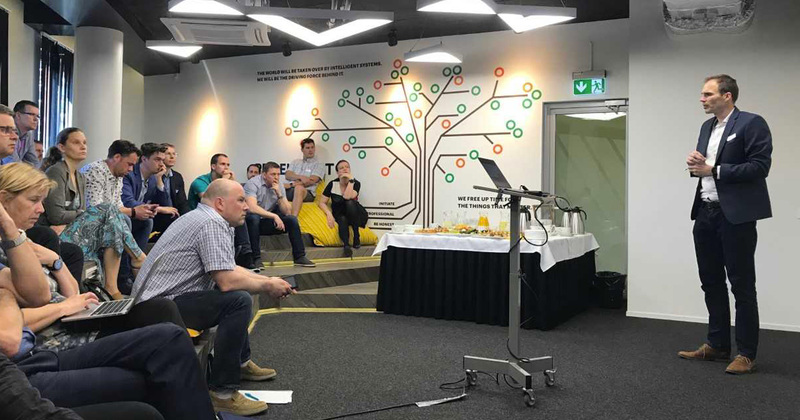 At the Analytics in Manufacturing seminar on 24th May 2018, Proekspert invited some select invitees to their offices to discuss the impacts of analytics, of not digitizing quick enough, and how affordable IT services for the sector has become – bedding some myths along the way. Is it easy to adopt? Information Security (INFOSEC) is paramount. How is this guaranteed? 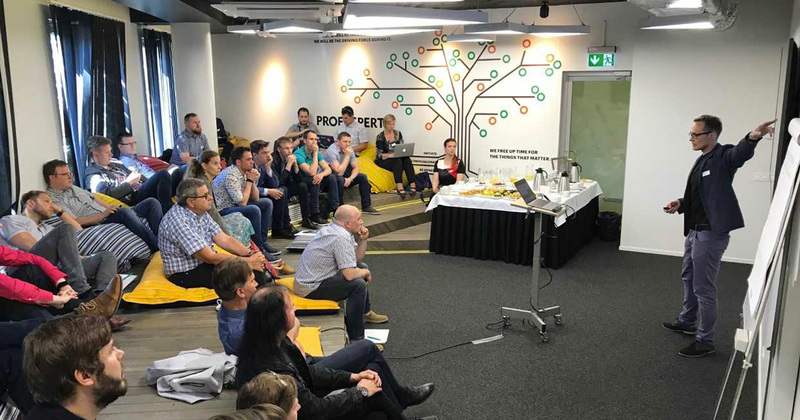 Peeter Meos, Data Science Lead at Proekspert discussed that adoption is easy when you target low-hanging fruits, and not consider a vast overhaul of a company’s processes. Lastly, the attendees were reassured that with a customized solution as opposed to using a Cloud option manufacturers are guaranteed that confidentiality and integrity are built into software designs, ensuring data security. For many manufacturer organizations, the thought of hiring IT services is daunting. Many are put off by the myth that IT projects have to run into hundreds of thousands of euros and completion takes quite a long time to implement. It can be challenging to judge how qualified a company like Proekspert is when manufacturing leaders themselves are not well versed in the digital transformation technology. Additionally, several companies are put off by hiring IT specialists internally because the salaries can be higher. Hence, it is a good idea to outsource IT to a specialist company. The path organizations choose should be determined by the type of IT expertise they require, how integral digital technology and data is to their overall business plan, and how large the business is. Proekspert’s team of specialists deliver services to manufacturing companies from at as little as one day to one week, and the cost is not so eye-watering as you would think. Proekspert believes in being flexible and agile – our approach is to examine the business case and utilize the data concerned to create meaningful prototypes that are quickly deployed. Proekspert understands that it is necessary to overhaul a process entirely – merely expand and enhance the workflow using companies data. Like how we helped to find a way how to increase production optimization by 5% or save 10% by optimizing HVAC systems using machine learning and predictive analytics. Applying advanced analytics to manufacturers’ data can produce insights to optimize the productivity of data assets plus the total manufacturing operation. Deployed effectively, analytics enables manufacturers to maximize their productivity and profitability. Don’t miss out on the next seminar on 20th September 2018 – reserve your spot now as places are very limited!